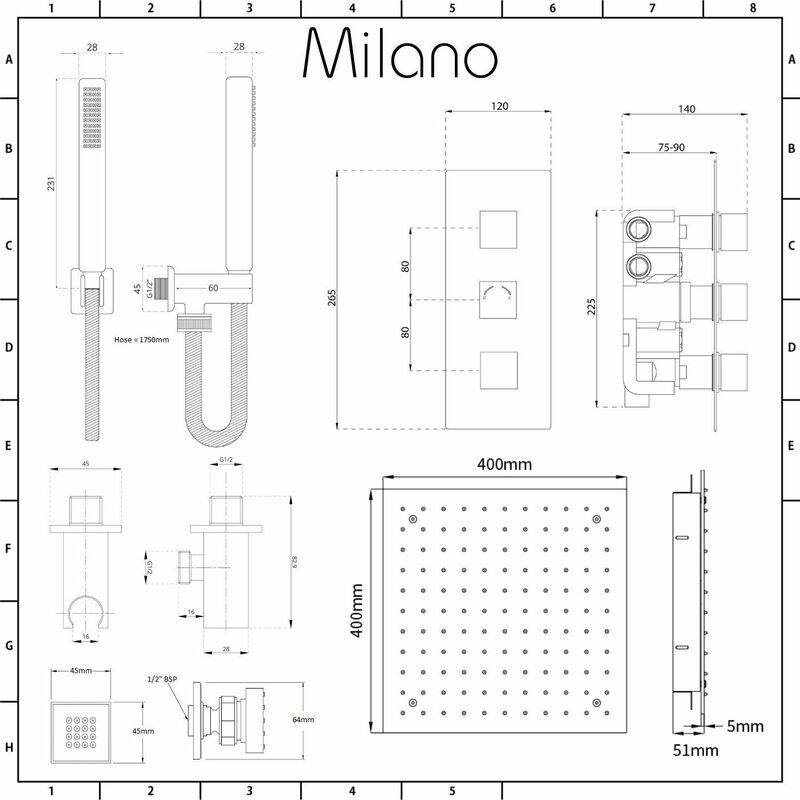 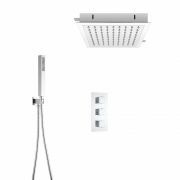 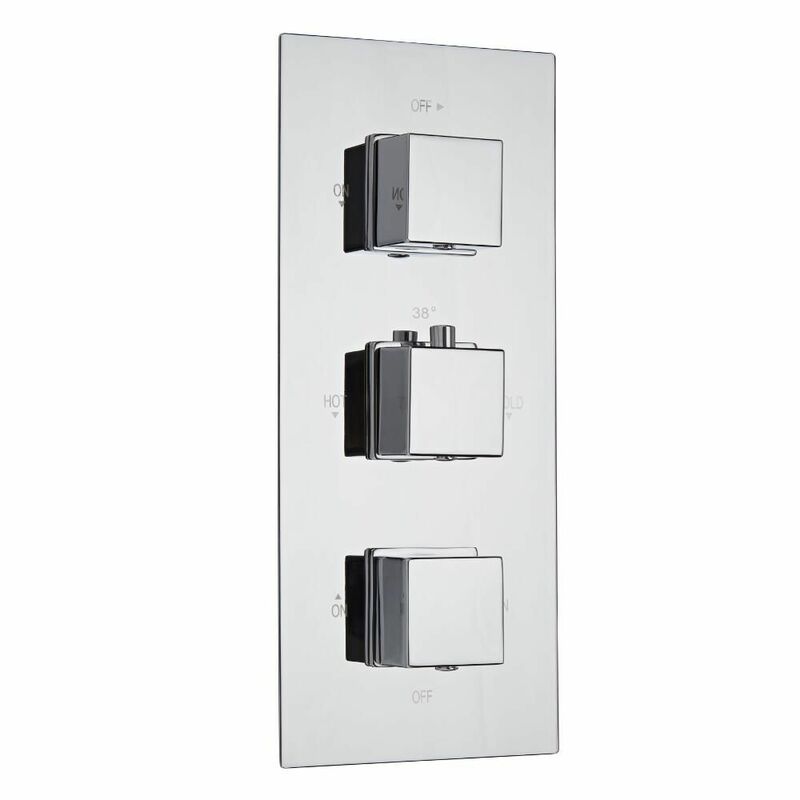 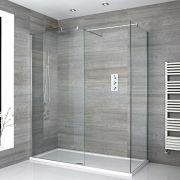 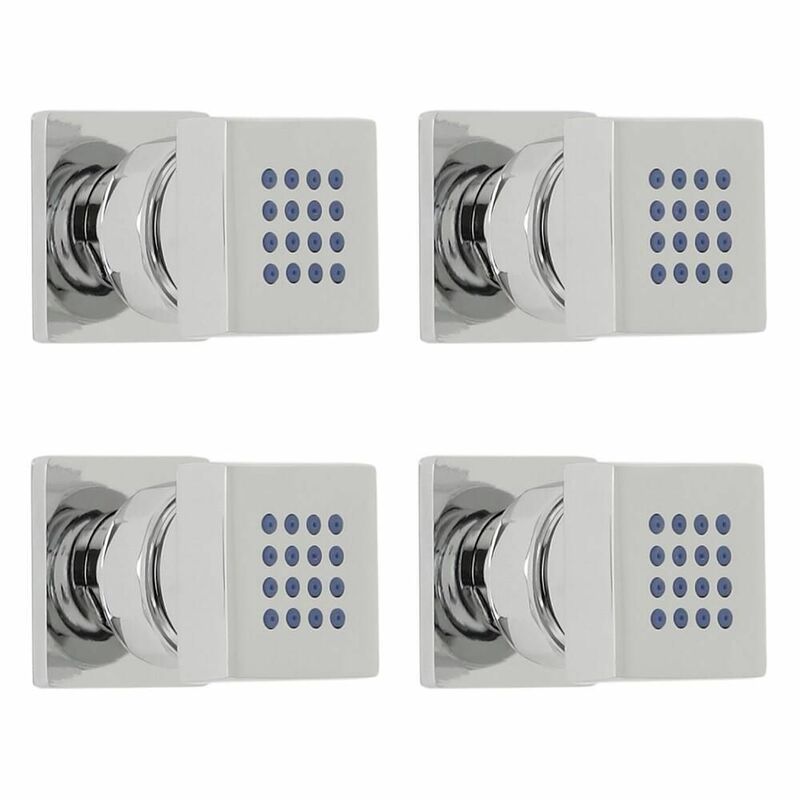 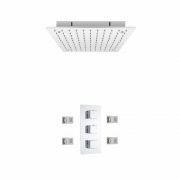 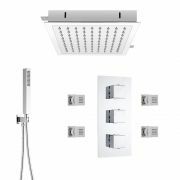 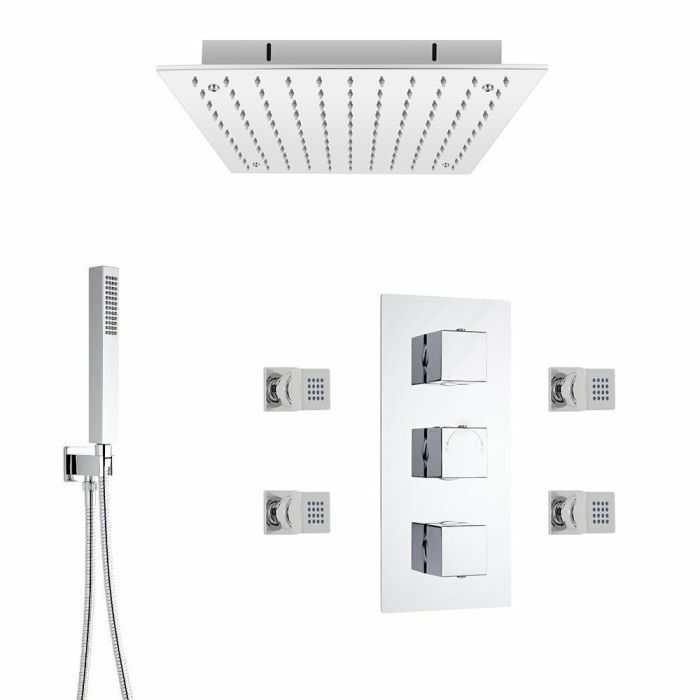 Bring sleek designer style to your bathroom and enjoy a relaxing spa-like showering experience with the Milano recessed ceiling shower head, handset, body jets and triple thermostatic shower valve. 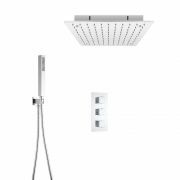 The body jets provide a massage effect, while the shower head delivers a rainfall effect to leave you feeling refreshed and relaxed. 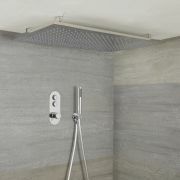 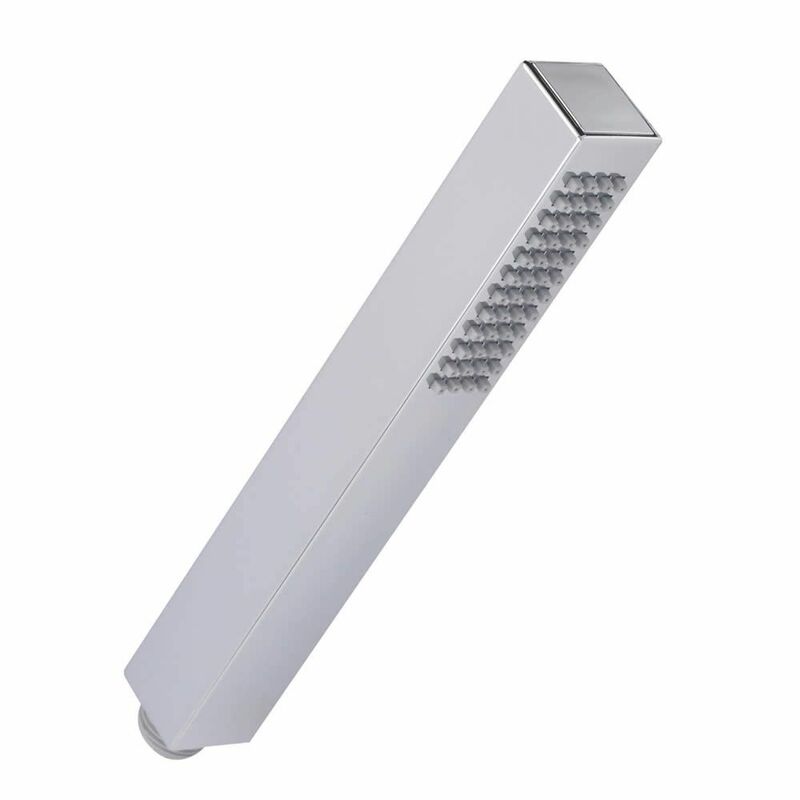 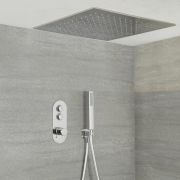 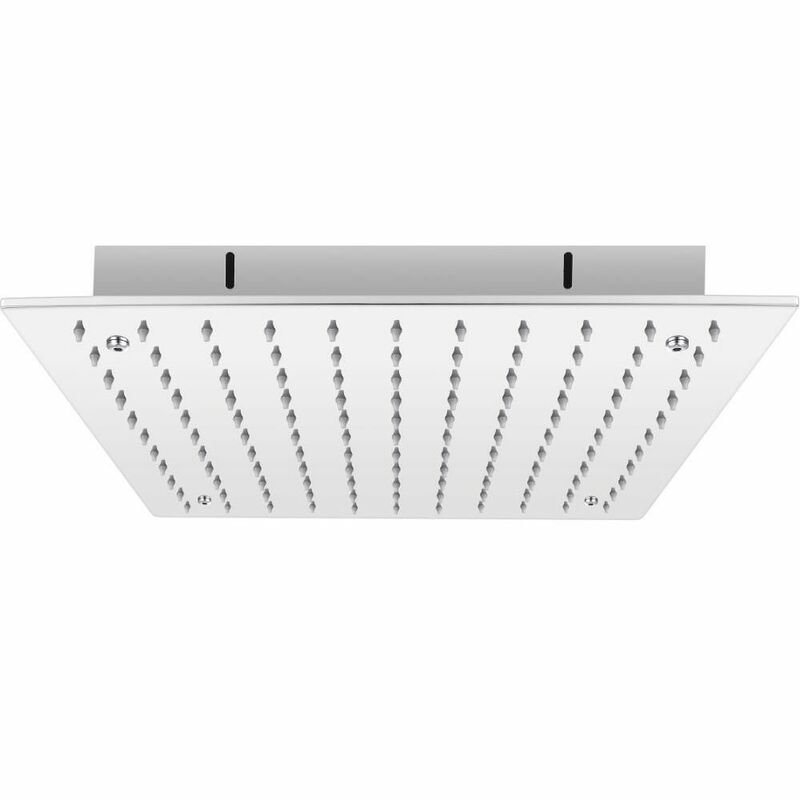 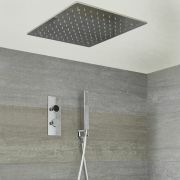 The shower head has been designed to be fitted into the ceiling for a neat, streamlined finish.